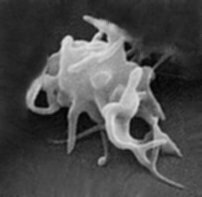 Hemoglobin (Approved): Hemoglobin is the essential protein responsible for the transport of oxygen and carbon dioxide and is the major component of blood. 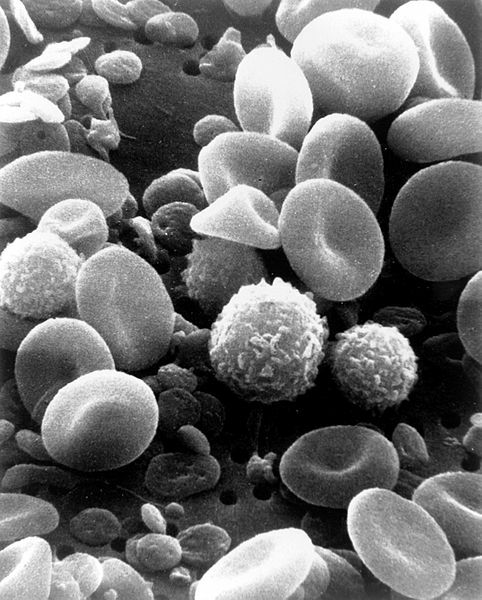 This Hemoglobin accounts for about 96% of the weight of a red cell. Its approval for use by the Watchtower back in 2000 was startling to long-time observers and most Jehovah’s Witnesses alike. 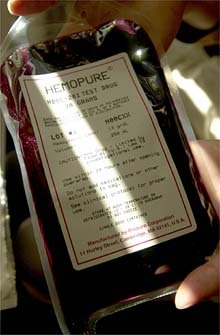 At present Hemoglobin based blood products like Hemopure remain in the research and development stage in most countries (except South Africa), although there are plenty of documented cases of Jehovah’s Witnesses using these products – at times on an emergency compassionate use basis. 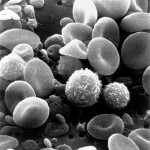 If we add up everything in blood that is separately permitted it amounts to 100% of blood volume. 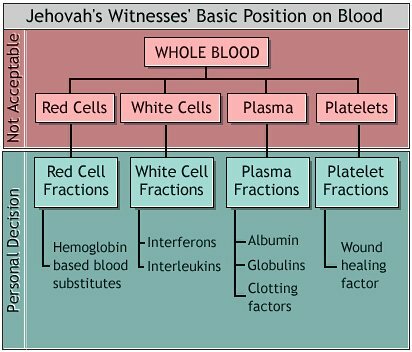 Clearly it is completely disingenuous for the Watchtower or Jehovah’s Witnesses to claim they don’t accept blood transfusions. As we have seen in this section, nothing could be further from the truth. What then does it mean to abstain from blood? There is not and cannot be a straightforward answer to this question. In light of the information just presented, it can be seen that it is not so much a question of abstaining from blood as it is a question of what components of blood must a Witness abstain from and why. 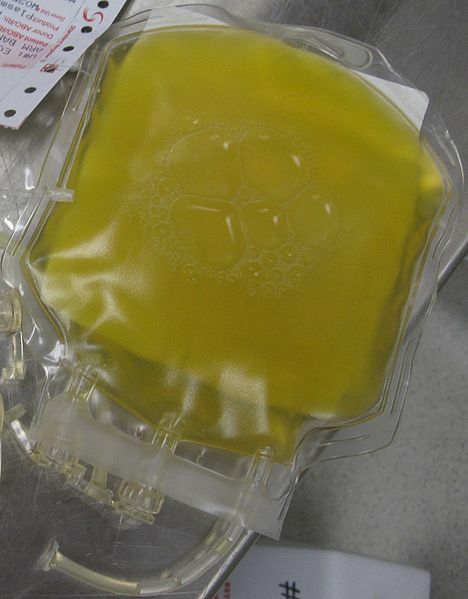 Why are Witnesses permitted some blood transfusions and not others? Much like the religious leaders of Jesus day, Watchtower leaders are caught in a maze of legalism and nit-picking. Their prohibition against storing blood is hopelessly inconsistent. Many Jehovah’s Witnesses would no doubt see that the logic that permits a heart-lung machine, cell salvage or blood fraction also permits storing their own blood – if they were allowed to exercise their own judgment. After all, the only argument against it comes from a rule in the Law of Moses requiring blood from a killed animal to be poured out (Deut 12:24). Following the rule demonstrated that a person understood the animal’s life to come from God. Obviously, then, these considerations cannot apply to autologous blood transfusions, since no one has died. 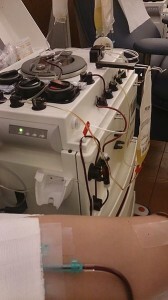 The blood is put back into the person from whom it was taken. I am an ex JW for 46 years. This is one of 18 issues I argued with the body of elders about before I left. Jesus example to the religious leaders about him healing on the sabbath opened my eyes! It showed me when a life is involved, even if there is a rule, we have to look at circumstances and save that life. Bible & Tract Society has, is to “abstain from blood”. Not the 10 Commandments, not the New Commandment, etc. Does anyone know if that was/is, true? 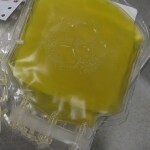 I know of someone disfellowshipped after death, because of taking a blood transfusion. It was very hard on his young family. I have a very high allergic reaction in my blood. Pro-crit raised my blood count within 12 hours. I was down to 3.9 hemoglobin twice. The doctors in the first hospital told me it would take 2 weeks for the Pro-crit to work. Some people’s blood is just too weak to accept someone else’s blood. Don’t be afraid to push for Pro-crit, (Erythropoetin), as much as the medical staff pushes for blood transfusions. It is an excellent product. 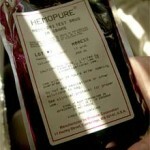 It stimulates your bone marrow to produce red blood cells, IF your bone marrow hasn’t stopped producing red blood cells. A comprehensive review of blood use according to scripture has been posted at beroean dot study on the web.